Newport, RI (June 6th, 2017) – North Sails is proud to introduce 3Di sailmaking technology to the Melges 20 class. 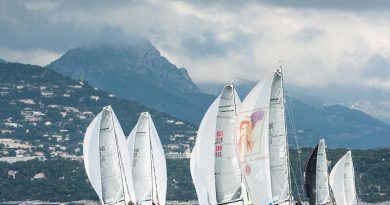 In the past five years, North Sails 3Di™ has received unrivaled success in grand prix markets, with around-the-world speed records and exclusive supplier status to sailing’s premier events. 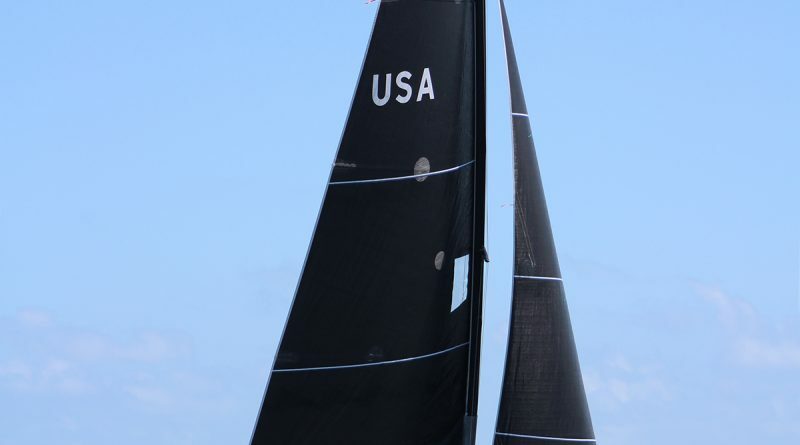 Adding 3Di as a standard offering to the Melges 20 class is an example of North’s commitment to providing all sailors with advanced sails for an improved on-the-water experience. Consistency is a key feature of 3Di manufacturing. The technology’s reputation has earned North Sails exclusive supplier agreements to the 35th America’s Cup, Volvo Ocean Race and Extreme Sailing Series, all of which mandate identical sails under a strict one-design rule. Featuring a high level of repeatability and quality assurance, North Sails 3Di will benefit one-design sailors in the form of consistent weight, measurements and sail shape. 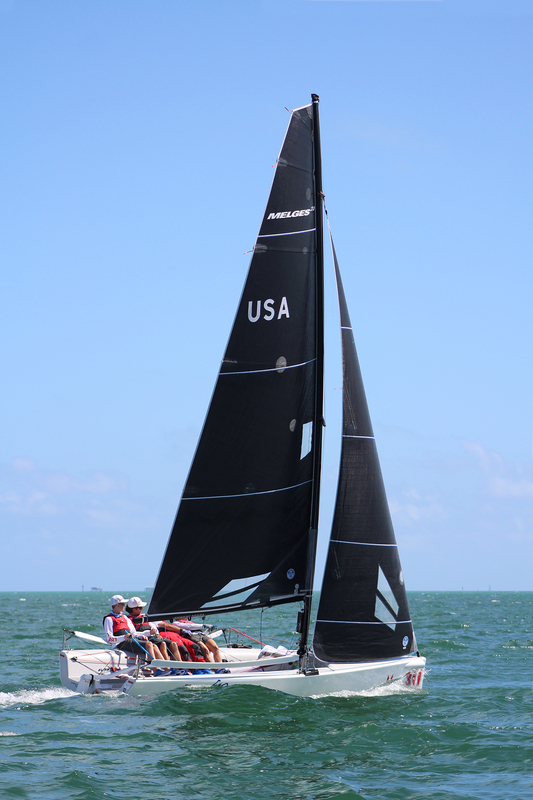 The new 3Di Melges 20 inventory is now available for purchase. 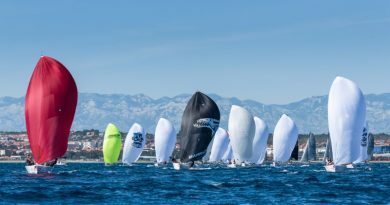 Visit northsails.com to learn more or to get in touch with a Class Expert.